Most dodgers and sling blades will work just fine right out of the package. But with a slight modification they can work even better. 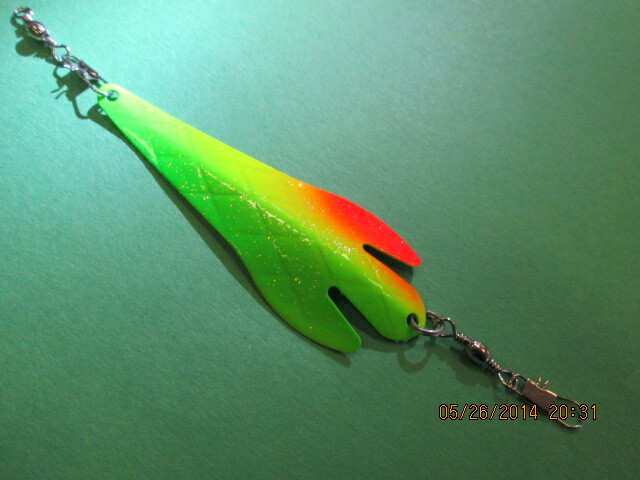 The swinging action that the blade gives the lure is what triggers a lot of strikes. 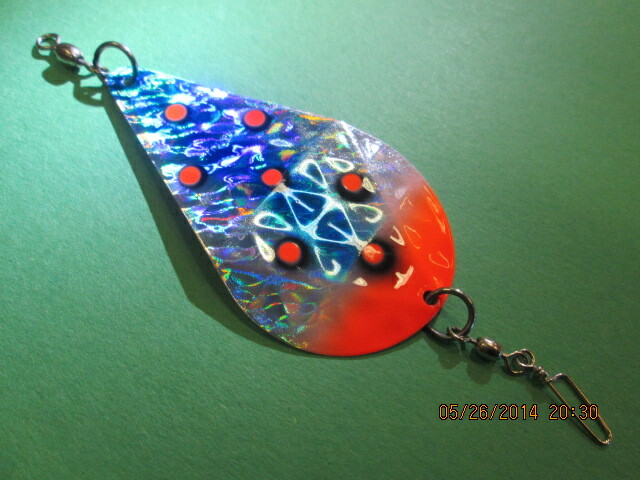 Anglers can tune or modify the blade by giving them a little bend. 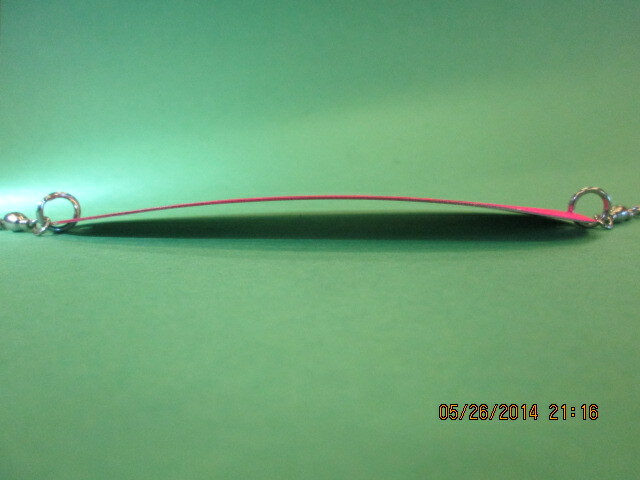 More bend equals more swing, but too much bend and the blade will start to roll which is not the desired effect. Start with a slight bend and add more if needed. There are a few blades that are designed to be modified and adjusted. Simon Wobbler Dodger is one of them. 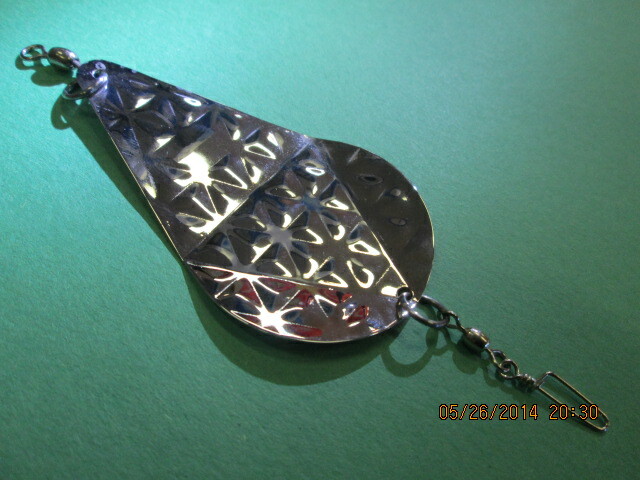 It has three sections that are creased to provide easy and accurate bends. 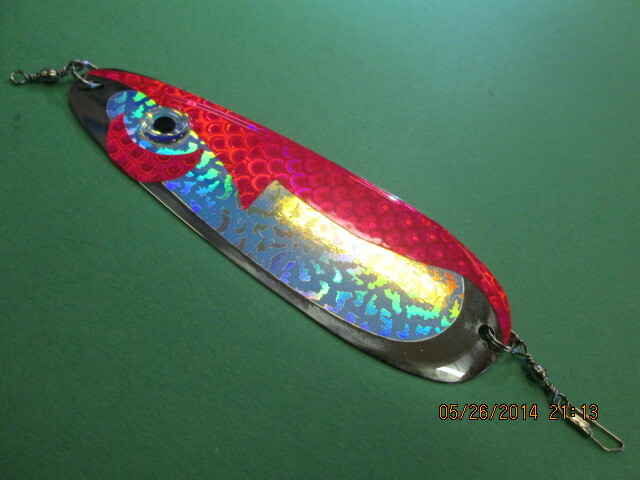 Anglers Market Fatal Attraction Dodger has three fins that are located at the back of the blade. These can be adjusted to create a sporadic and unpredictable action that will trigger strikes. 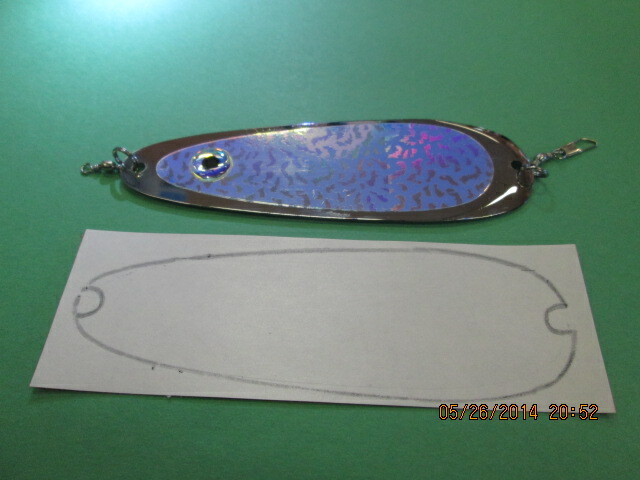 Another thing to keep into consideration is the leader length between the blade and the lure. With a short leader the blade will give the lure a lot of action, and with a long leader the blade does not affect the action as much. 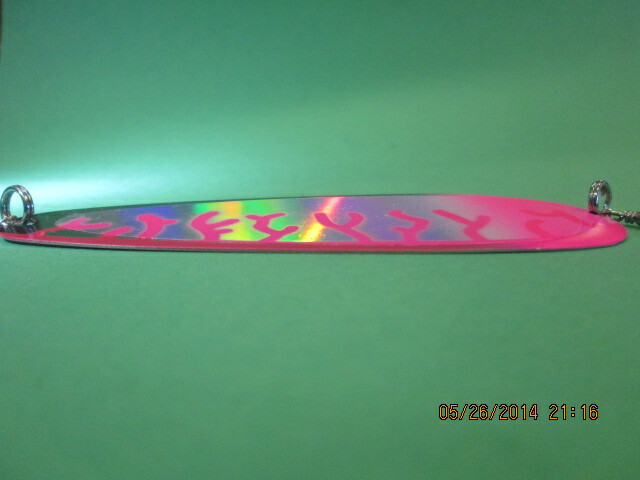 Another modification that can be done is the use of prism tape. Simply make a stencil of the back of the tape, cut out and apply. With a few different colors and patterns the possibilities are endless. Modify your blades to have a unique action and fish catching appeal.